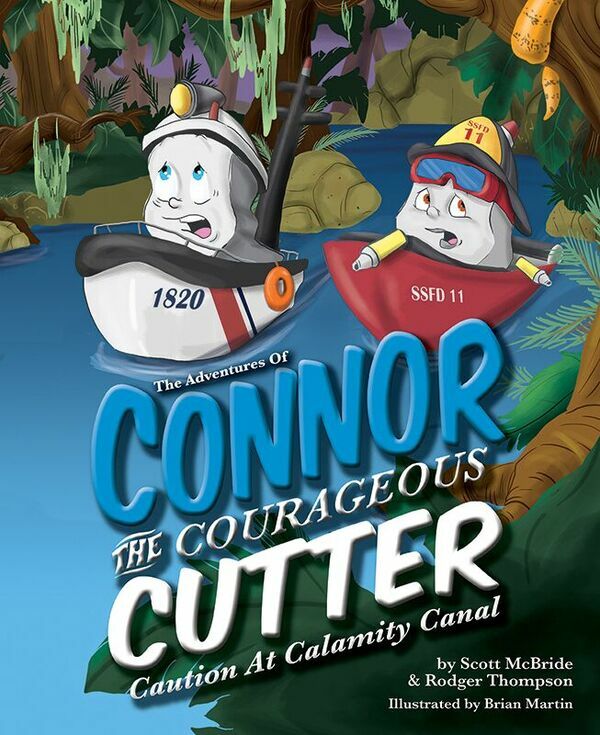 The Adventures of Connor the Courageous Cutter: Caution at Calamity Canal is the exciting new sequel to the first book in the series, Saving Sarah. 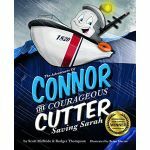 Follow Connor the Cutter as he and Faith the Fireboat set out to explore the wonders of Beacon Island.When Connor and Faith lose track of time, they must choose between the long, safer route or taking a dangerous shortcut through Calamity Canal. Will they abide by the Harbor Master's warning or will their decision lead them into peril? 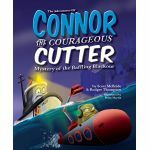 Continue to follow Connor and his fun-loving friends as they learn lessons in courage, teamwork, and friendship with each new adventure. About the Author A native of McLean, Virginia, Scott McBride became inspired to write childrens books while attending graduate school at the University of North Carolina at Chapel Hill. As a husband and father of two boys, he felt called to share fun and exciting faith-based stories with good moral messages to both adults and children. His stories focus on things he truly loves: the Lord, boats, and the sea. He hopes both kids and parents alike find joy and happiness as they share in the adventures that wait for Connor and his friends in Serendipity Sound. Welcome aboard! Rod Thompson currently serves on Active Duty in the US Navy, with fifteen years of honorable service. An award-winning, produced screenwriter of both shorts and features, Rod writes stories that feed the soul and occasionally pass down valuable life lessons. A loving husband and epic father, he currently lives in Virginia with his wife and three sons.